Captain Digital – Page 3 – Random musings on politics, society, and pop culture from the Internet's marketing curmudgeon. I got some insight this evening to the whole “diversity” thing, regarding the difference in approach by those who lean Left and those (like me) who lean Right. I was talking with a friend and the subject of Walmart came up. She is quite a bit more Liberal than I am. She hates Walmart and all (she thinks) it stands for. I don’t. We agreed to disagree. But one of the things she said really stood out in my mind. She said that she values a place that is culturally diverse. I thought about that, long after the conversation ended. [Read more…] about Wither diversity? Shoot em, if they can’t take a joke. Last week, I’d read where Pamela Geller’s group was staging a “Mohammed Cartoon Contest” in little ol’ Garland, Texas, just on the Eastern border of the DFW Metroplex. First thing that popped into my head wasn’t “Wow…I wonder what kinds of cartoons they’ll come up with.” Nor was it, “I should do a cartoon and enter the contest.” (No problem with that…just too busy to do it.) No, my first thought was “I wonder if they’ll be a radical Islamic attack on the event. I needn’t have wondered. Of COURSE there would be. [Read more…] about Shoot em, if they can’t take a joke. On the day that the Communists of the world celebrate their hopelessly-flawed, failed social system of governance, it’s time to think about the tools of oppression – and recognize them for what they are, for as the great Joe Bob Brigs (drive-in movie critic of Grapevine, Texas) says “Without eternal vigilance, it can happen here.” [Read more…] about Doublespeak. My Love/Hate Relationship with SimCity. I love SimCity BuildIt. I hate SimCity BuildIt. At the same time. Which is weird. But not hard to understand, really. 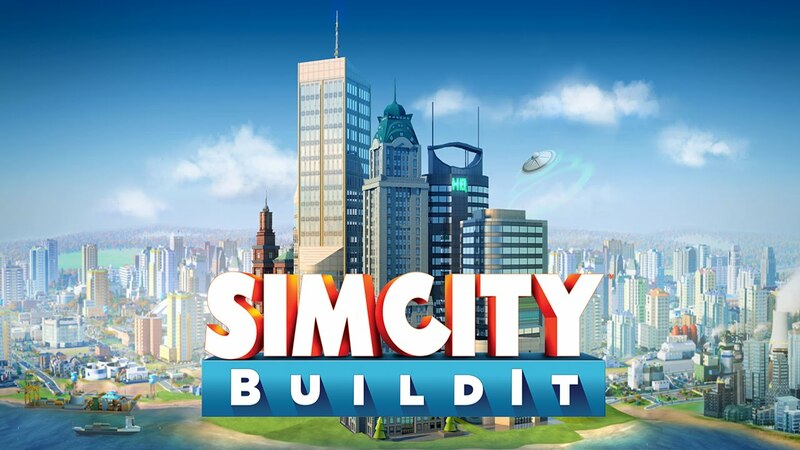 Let me explain… [Read more…] about My Love/Hate Relationship with SimCity. See Salt. See Salt Run. I’ve been thinking a lot about water lately. I read an article about surviving in the wilderness (hey…I drive a Jeep Wrangler…it could happen) and the very first thing they recommend was to find a source of clean water. Not shelter. Not food. Not a phone. Water. Apparently, you can go weeks without food, but not very long without liquids. So it positively mystifies me that California is in the fix they’re in. Let me explain… [Read more…] about See Salt. See Salt Run. 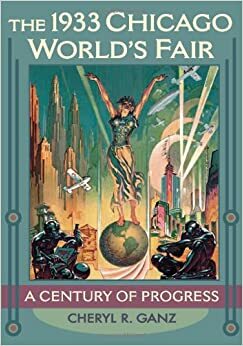 While it’s impossible to have a well-balanced perspective on anything when you’re sitting in the middle of it, it’s hard not to think that we are living in a “Golden Age” for Technology. Think about it. Within my lifetime, I’ve seen the following items appear and become ubiquitous – part of the fabric of our lives (in no particular order): [Read more…] about Tech-nopia. My daughter recently talked me into signing up for “Tinder.” If you’re not familiar, it’s an iPhone app that’s designed to help you meet people. Apparently, it’s evolved from being something created for “hookups” (read: “meaningless sexual encounters”) into an app that facilitates meeting people for actually dating. What makes this interesting is that it’s all based on Facebook, and the pictures you post here. There’s a lot of different dating sites out there, each one slightly different in their approach. eHarmony makes you go through a long and laborious process before you even get to chat directly with someone in whom you might be interested. [Read more…] about Is Tinder Hot? So I’ve finally run out of House of Cards (season 3) episodes. (Some shows I binge-watch. House of Cards, I savor like a fine wine.) And the ending was (as expected) another cliffhanger. I’m going to be somewhat obtuse here, because I don’t want to spoil the show for those who are watching (or plan to) but haven’t gotten to the final episode of this season. However, I will tell you (which is no more or no less that you can get from the episode descriptions on Netflix) that the relationship between Frank Underwood (Kevin Spacey) and Claire Underwood (Robin Wright) is strained to the breaking point. 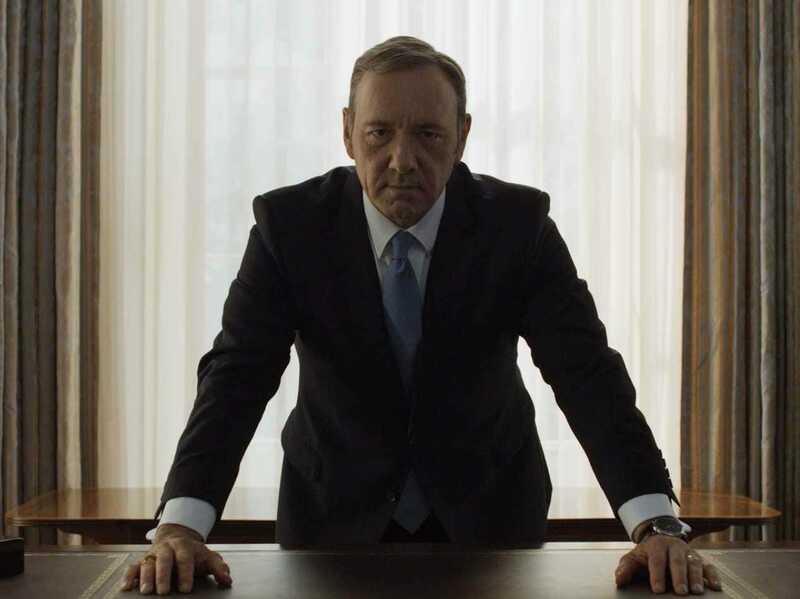 What’s more interesting is why… [Read more…] about Underwood For President. Apparently, Hillary Clinton never learned a thing in her youth, when she served on the Congressional staff of the investigation into Watergate. In a report tonight in Politico, Congressman Trey Gowdy states that the former Secretary of State wiped her server clean, and has destroyed ALL the emails on it. For those of you who frequent the mainstream media (where you surprisingly might have heard a little about this story) or for those of you coming in late (welcome to the party, pal!) allow me to give you the 50,000-foot view history lesson: [Read more…] about ServerGate.